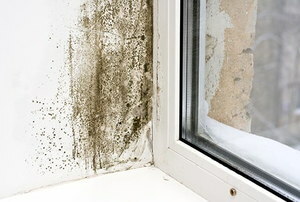 Your chances for illness are molded by the conditions in your own home. 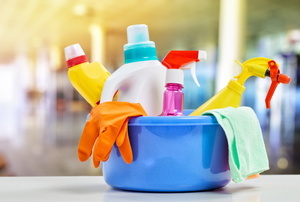 A little chlorine can go a long way with taking care of mold and mildew problems in your home. If any of your home's carpeted areas have fallen victim to mold or mildew deposits, it's time to attack the problem with cleaners or a carpet replacement. 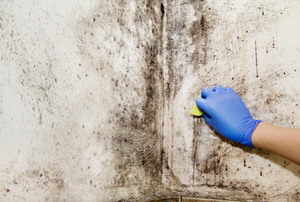 When mold rears its ugly head, it's important to thoroughly remove it and keep it at bay. 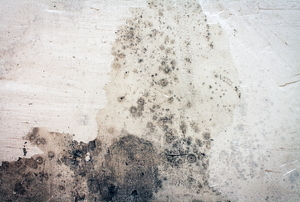 Remove the mold from your basement in three basic steps. 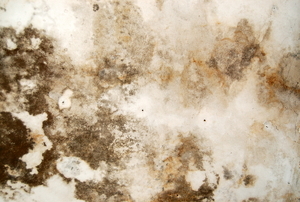 Mold in the kitchen can cause health problems so it's important to eradicate it when it first appears. 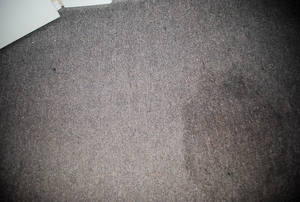 An unsightly outbreak of mold will require carpet mold cleaning. 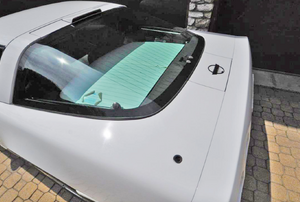 The sooner you begin, the easier it will be to make sure it is effectively removed and doesn’t return. 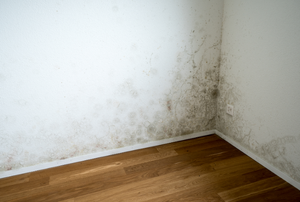 Mold can affect your health. 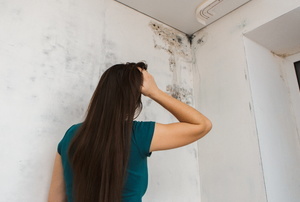 Mold can be difficult to get rid of. Keep your refrigerator free of mold and mildew with household staples. 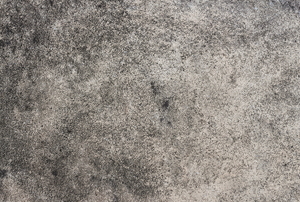 Clean up mold on all concrete surfaces, including floors. Under the sink is the perfect habitat for mold to thrive. 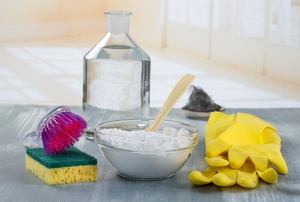 However, it's simple to get rid of this possibly dangerous substance with this guide. 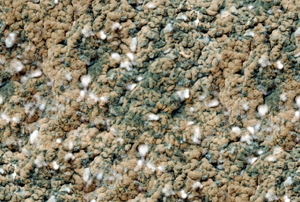 Carpet mold is difficult to detect, but not if you know what you're looking for. Before you pull up and throw away your moldy carpet, use this step-by-step guide to see if you can save your carpet and some money. Basements can be magnets for mold, but cleaning mold off your concrete walls is easy with a little elbow grease. Moisture absorbers have a lot of uses, but understanding their characteristics can better help you choose the best one for the job. 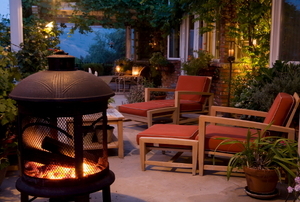 Follow these steps to remove mold from patio furniture. 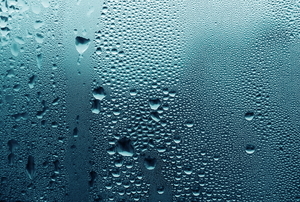 What Causes Mold on Windows? 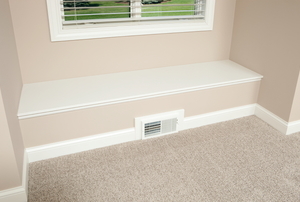 Attic mold can grow unnoticed, because most homeowners do not access this area of the house too often. 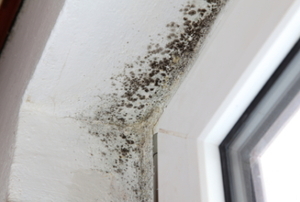 What Causes Mold and Mildew in a Bathroom? Virginia Cooperative Extension Introduction Who Needs to Know About Respiratory Illnesses?